The airlines said that the pricing of different seats is dynamic in nature and may vary based on aircraft type, length of the route, occupancy, days before departure, among others. Clarifying its recent change in policy over web check-in, low-cost carrier IndiGo Monday confirmed that there is no change in the airline’s web check-in practice and that the passengers will not have to compulsorily pay for their seats. This comes after the Ministry of Civil Aviation decided to review the move by the airlines to ensure that the fee falls within the ‘unbundled pricing framework’. The new policy came to light after a passenger raised the issue on Twitter on Sunday. In its reply, the airlines stated as per a newly revised policy that came into effect from November 14, passengers using the web check-in facility can no longer select seats that don’t carry any overheads. 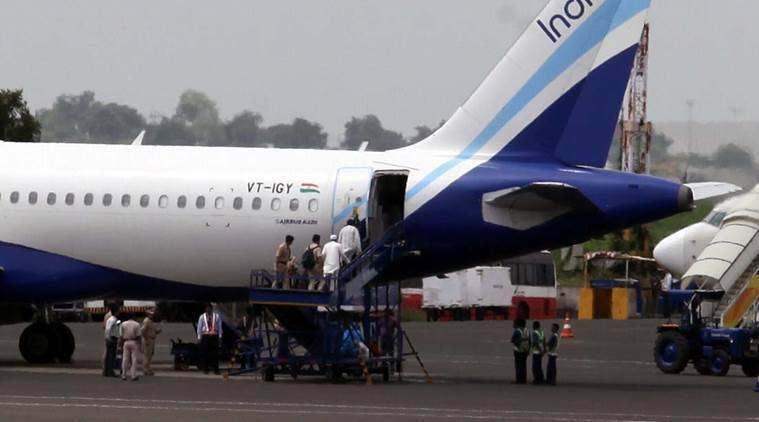 The airlines clarified that the said charges will be levied only on ‘Advance Seat selection’ process during web check-in, where passengers who would prefer to have extra leg-room seats or would like to be seated together on a flight can make advance reservations and minimize any inconvenience of their preferred seats being not available when they arrive at the airport for check-in. It also clarified that the customers will not compulsorily have to pay for the seats. If the passengers have no particular preference for seats and would not like to pay for advance seat selection, they can either reserve any free seats available at the time of web check-in or will be assigned seats at the time of airport check-in. The airlines stated that this is a common practice followed by airlines across the globe. Seats having extra leg space and those next to the window are usually charged extra in all major airlines. Indigo charges anywhere between Rs 100 to Rs 600, depending on the legroom and if it is an aisle or window seat. The online check-in process begins 48 hours prior to and continues up to 2 hours before the flight’s departure.